Accidents can happen anytime, anywhere. Today’s active lifestyles may make you more susceptible, too. You can’t plan for accidents, but you can be better prepared financially to handle them when they do occur. 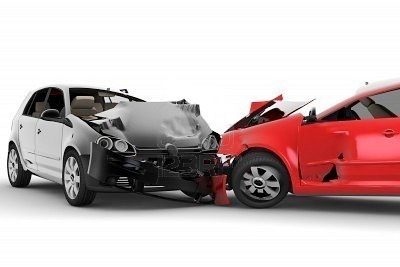 Our Accident Insurance means you can focus more on your recovery and less on your finances. Accidental death and dismemberment benefits. New MD Hotline, your lifeline for quick, high quality, non – emergency healthcare, 24 hours a day, 7 days a week! With unlimited number of calls to a medical doctor per year per family! Prescriptions for non-narcotic medications may be written over the phone for you and your dependent children of all ages when sufficient medical history is available.